Developed the Horseware Turnout Guide application for iOS and Android platforms. 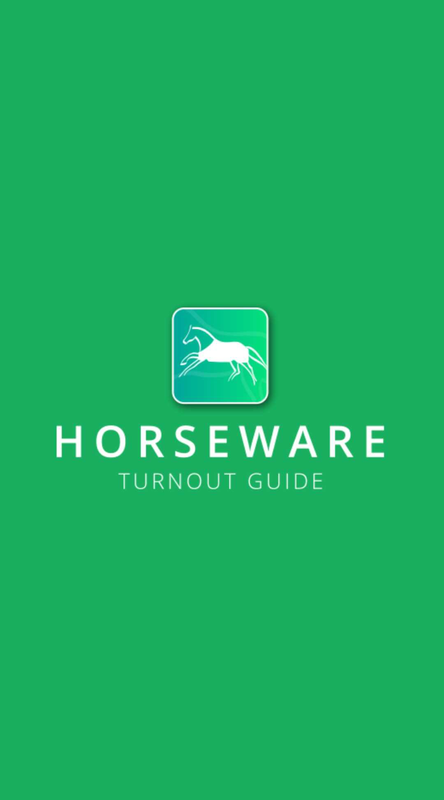 The Horseware Turnout Guide is the first app that takes the guesswork out of rugging your horse. 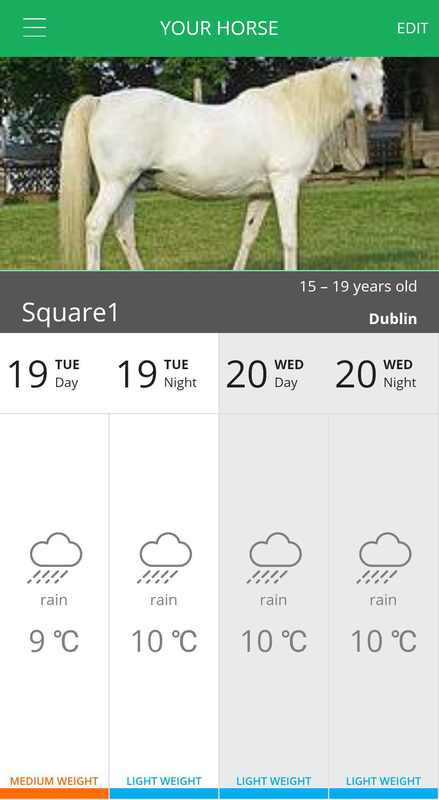 Gathering data from weather forecasts for the next three days, the app makes an intelligent recommendation on which Horseware turnouts will best suit the conditions and the horse, making sure the customer is aware of any expected sudden weather changes. Square1 worked with Horseware on the development of the app, from the UX to the backend. The result is an intelligent, user friendly and essential app for every horse owner.